Now Available! NARS Sculpting Multiple Duo | Top Beauty Blog in the Philippines covering Makeup Reviews, Swatches, Skincare and More! Great news, friends! 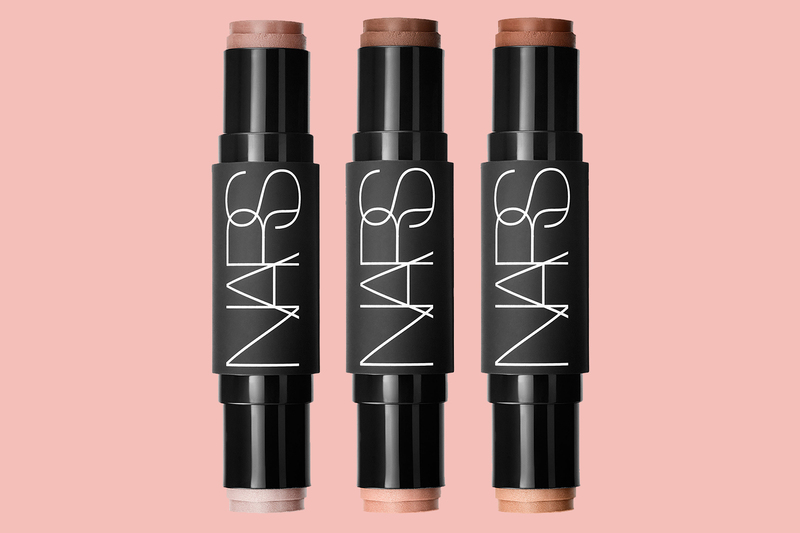 The NARS Sculpting Multiple Duo is now available online for VIB and VIB Rouge members at the Sephora website. This is a limited-edition product so if you're planning to buy this product I highly recommend getting one now. I'm sure they'll sell out very quickly! VIB and VIB Rouge members at the Sephora. $39.00 each. This versatile, Sculpting Multiple Duo has everything you need to brighten up your features. A shade on one end shade contours while the other highlights. The darker shades create definition, contouring to enhance the face’s natural features. The lighter shades provide sheer color that illuminates the high points of the face. 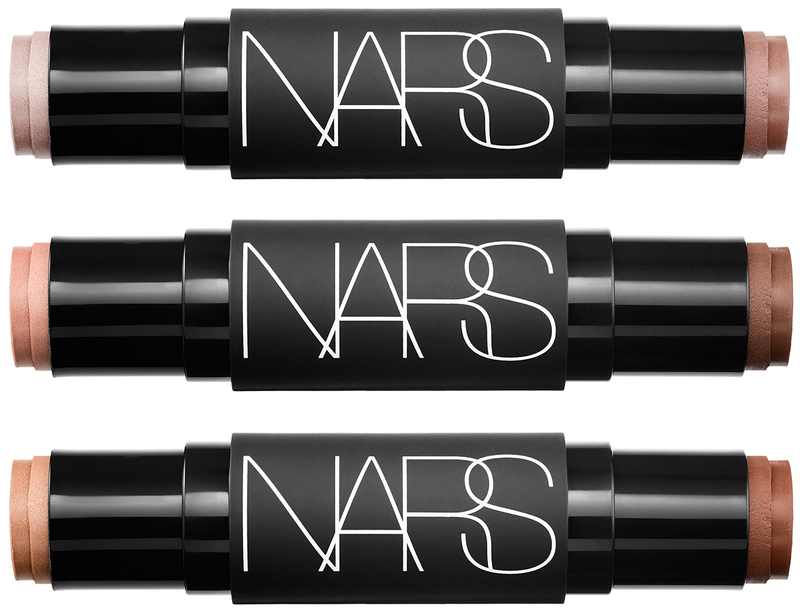 i want to try them..
Good news for Nars! I love it! Seem very useful and interesting products! Sounds like an awesome product! I love NARS! Ohhh this is so cool, thanks for sharing!